Bush Explorers and Authors, Michael Keats, Brian Fox and Yuri Bolotin have been exploring the Australian Bush for years. 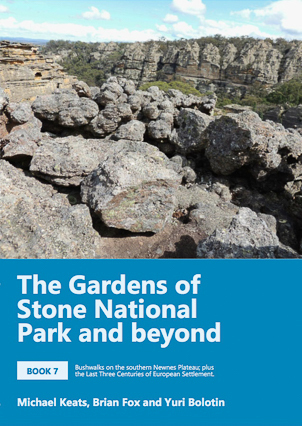 Bush Explorers is a guide to ultimate bushwalking in the Greater Blue Mountains National Park and the Gardens of Stone National Park. It is a chronicle of challenges, discoveries, adventures, sweat, and research lead by Brian Fox, Michael Keats and Yuri Bolotin. It is also your key to enjoy seldom visited places, and through words and pictures, enjoy what is literally on Sydney’s back door step. This site is an important resource for bush walkers and others interested in the Australian Bush. 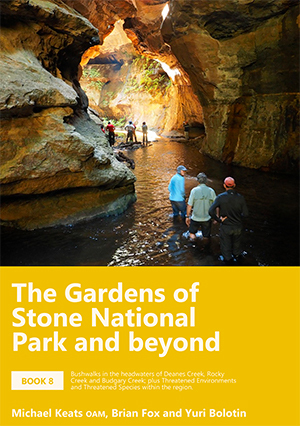 Bush Explorers are pleased to announce their latest book, 'Wollemi National Park - Day Walks from Newnes - part 1', will be available from 23 Marc..
You are invited to the Book Launch for the new Blue Mountains Geographical Encyclopaedia on Monday 26 March 2018 at the Blue Mountains Historical ..
Bushwalks in the headwaters of Deanes Creek, Rocky Creek and Budgary Creek. Bushwalks on the southern side of the Newnes plateau. The last 3 Centuries of European Settlement. 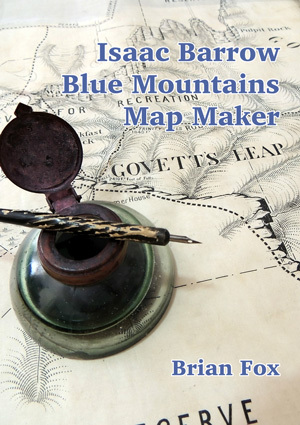 A fascinating insight into this influential map maker.